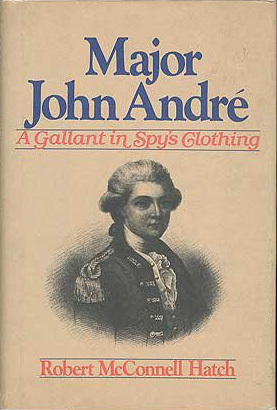 Having already read tons on Major Andre over the past few months, I already knew the timeline of events; however, I enjoyed Hatch's semi-novel style approach to telling the story, and he also had quotes from some of Andre's letters that I'd not come across before. He does make a few leaps of judgment based on personal opinion, but most authors writing about Andre do the same and it can be taken with a pinch of salt. If you've already read about Andre and have no especial interest, this book is probably not worth your time. But if you are an Andre fan, this is one I would recommend for your library.